say to create or prepare something. We make time to study and practice English. MAKE my flight - I almost didn't MAKE my flight last night. MAKE the rent - She working two jobs now, so she can MAKE rent each month. MAKE the semifinals - He was so excited about MAKING the semifinals. Unfortunately, he didn't make the finals. he's working hard so he can MAKE IT TO the finals. wants to get this job. who's MADE IT TO the highest level. 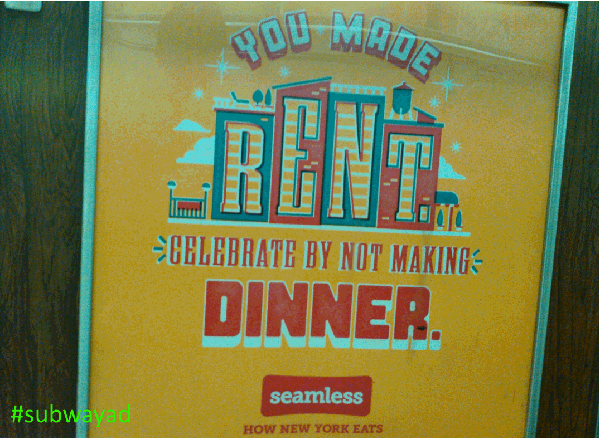 Is it easy for you to MAKE rent?